Keyword Research is one of the important activities you do when it comes to Search Engine Optimization (SEO) & Search Engine Marketing (SEM) Process. For me, the first factor in search engine rankings is the user experience of the website and your article strategy should be based on it, however even then, Keyword Research Plays a strong role, in this article I will also emphasize on defining what the keyword really is, then the importance of Keyword Research, How to Find Profitable Keywords which are not just easier to rank but brings sales too and lastly will be discussing some of the commonly used tools for Keyword Research. I hope it will be a good read for everyone. 0.1 What You Will Learn In This Article? 0.2 What is a Keyword? 1 Step by Step How to do the Keyword Research in 2019? 1.1 Geographic City Specific Keywords. 1.7 Tools for Keyword Research. 1.8 Your Turn on How to do the keyword research? 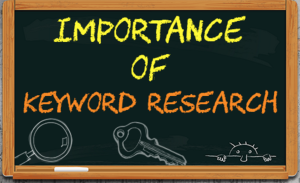 Importance of Keyword in Search Engine Ranking. So what is a Keyword? Basically it’s a term you search on any particular search engine. The process is known as the Search Query and the word you type in search bar is/are known as Keyword(s). While everyone in online marketing world knows that Keyword Research is very important when it comes to your Online Marketing, PPC or SEO strategy. According to a study at Search Engine Watch, a typical website may receive up to 64% of traffic from search engines. So Obviously having your website on top for specific keywords may result into thousand of visitors coming to your site, with ample of authority and trust. Keeping in mind all this, one should work on working with content with what people are searching on search engines, similarly if we are not reflecting the solutions to what problems people are searching on Search Engines, we are missing then! Step by Step How to do the Keyword Research in 2019? Before doing any keyword research we need to understand the theory of consumer buying behavior with each and every keyword. When we are searching about a product, this doesn’t necessarily means I’m interested in buying the product. For instance, if we are selling iPhone 6 and with a quick query at any of the keyword research tools I listed below, I find thousands of keywords. However I’m only writing the important ones. Our Strategy should be How to Find Profitable Keywords That Not Only Ranks Well But Brings Sales Too? Semrush came up with more then 200,000 Keywords however I will select some based on relevance. So we need to think as a consumer, when we are searching the phrase ‘iPhone 6 vs iPhone 5S’ we are actually not in the mood of buying iPhone, instead we are doing a research on what’s better. So our product buying cycle is not in the buying mood. Think yourself, will it be a good strategy to target the keyword at that time? Let’s have another observation, when a person searches for ‘iPhone 6 Reviews’ this certainly looks relative to our website, but what does a person has in mind when he is searching for the product? Does he want’s to buy iPhone? nope, not at the moment. So what does he have in mind? He is looking to search for the reviews related to iPhone, he wants to know hands on experience about the product, how different consumers find this product. So unless we have a big bang budget or we have a review being posted on our website, there is no point in directing the user on our site, because he is not in the mood to buy the product. Here we can understand, that every keyword has a different consumer buying behavior, a keyword relevant to our product certainly doesn’t mean that it will bring sales. Now let’s have look to some other keywords. Let’s say now a consumer searches for ‘Buy iPhone 6’ he certainly means that he wants to buy the product and that is the keyword you should work on. And if a consumer searches ‘iPhone 6 deals’ what does it means? Yes he wants to buy an iPhone, but he is looking for a short deal, give him a free bluetooth, credit or something he is all your’s. What do you think on it? iPhone 6 Deals in Washington. The keyword with city specific word inclusion have greater interest, not only people will be more interested in clicking those links which have their city word included but it will also generate more interests and sales. For most of my clients, when we go with city specific or area campaigns, we also tend to have separate pages for them on our website. However, this approach is good and valid with web based products where you are directly selling a product or service, with product reviews site, games industry, viral site, everything varies according to case to case however it can be used as a general example for Keyword Selection. I have discussed the word ‘promo’ a little above for finding the right keyword as far as your Keyword Strategy is concerned. So if you have some deals going on over your site or product, then it’s always great to focus with these words too. Long tail Keywords are basically a combination of four, five or more words typed together in search. This has proven to be an affective form of Keyword Strategy, not only these type of keywords are much easier to rank but have been proven to be generating a lot more sales then you can expect. It has been estimated that 70 percent of traffic generated is via Long tail keywords. Even, Amazon generates 57% of its sales from long-tail searches according to Search Engine Guide. iPhone 6 at Bargain in London. These keywords will not only become long tails but will also be easier to rank and you can generate more sales too. You can also work around for mis-spellings and if you are lucky, it can turn into a big time revenue for you. I mean we are all in hurry now a days and often we type a typo, unknowingly, but what do you know how many people do the same mistake, just like you? oh i mean the number are in millions. For some, Google is Gogle, it can be Googl too, so work around with typo’s, see how much searches they are getting and then target them accordingly. 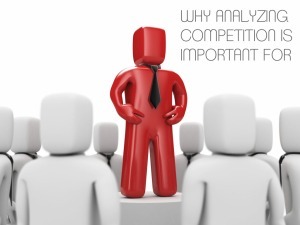 Analyzing competition is very crucial for our survival as well for obtaining the top SERP’s. 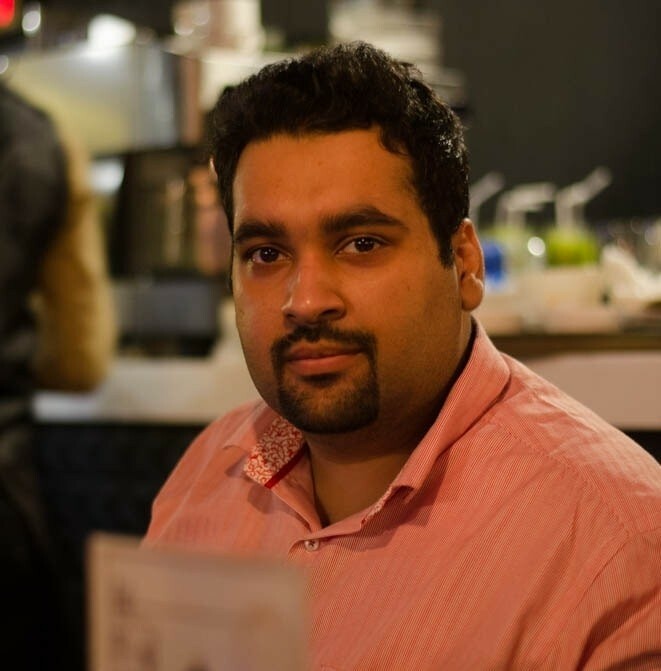 I will discuss important elements and aspects for both SEO & PPC. Observe the top 20 listings coming on Google. Check the Domain Age History – PA (Page Authority) – DA (Domain Authority) – TF (Trust Flow) of all competitors. Observe their on-page SEO, how they are externally linking to other sites (remember, Google loves this, if done correctly). Analyze their Social media sharing strategies (Like finding how many shares the site have and the ranked page have). After analyzing the above factors, you will have a clear idea on where you are standing, how much budget, resources/time you need to rank well for these phrases. BUT remember, ranking is one thing, sustaining that ranking is another, SEO is an on-going process. I mean this can be a little clever and easy way, but what you need to do is, work on finding your competitor keywords using SEMRush like on what keywords he is ranking well organically and then analyzing those keywords. If the keywords are easy to rank, you can obviously aim for it. Using a competitive keyword analysis tool, [I will recommend you to read Semrush review for this.] Find out how many advertisers are bidding on your keywords. Find out how much they are paying for each click. Analyze Your ROI and find out what is the maximum cost per click you can afford to pay. There are many tools available in the market to do the keyword research for your website, site, app,video or anything you want to rank well on Google and other search engines. For a list, please have a look below. 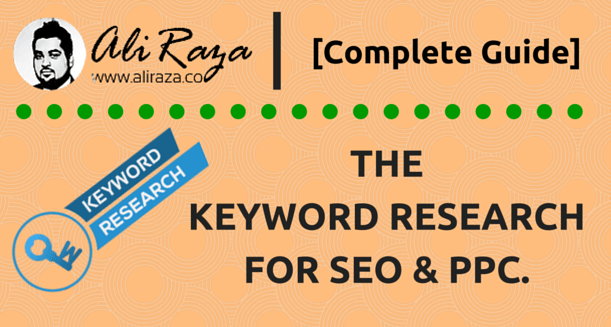 Your Turn on How to do the keyword research? Very good and nice information. Thank You Arshad! I’m glad that you like it. My question is that using Geographic City Specific Keywords .How a Pakistani ecommerce site use this what you suggest should we use all the major cities name on all the product page ?Let Suppose I have 150 product so should I use all the major cities name on each product page ? Thank you Aqil. You can target product name + city. It all depends on your personal strategy and how do you manage it. Usually these are not high competitive keywords and if u rank for some, chances are its easier for you to rank on other keywords automatically. Thank You Raza brother , Awesome and detailed article, i learned a lot. I will implement these thing on my blog and will share progress. Your’s welcome. I’m glad that you like it, please keep me updated with your progress. Thank You Aqil, However long tail is my best but again there are many other tools in the market. For reference you can check out my 20+ experts reveal their best keyword research tool to figure out what are the other best tools in the market. Another great article from ur side. very informative and useful. just cleared few doubts regarding keyword research. Thank You Jai, im glad that you like it. Great article learned a essential point that while doing keyword research consider yourself as a consumer and the keyword must have buying intent and relevancy to the niche.. if i am wrong please correct me.